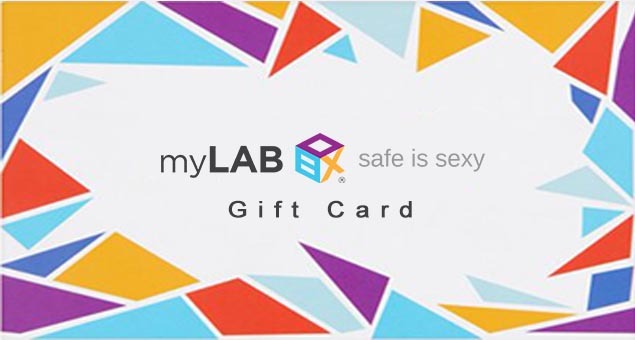 Take care of your partners sexual health and send them myLab Box Gift Cards & Gift certificates so they can buy home testing STD kits and monitor their sexual health. 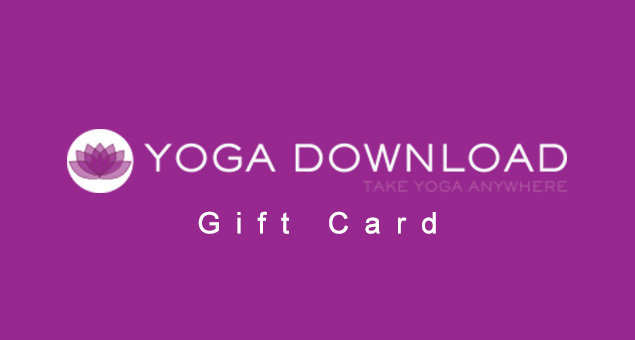 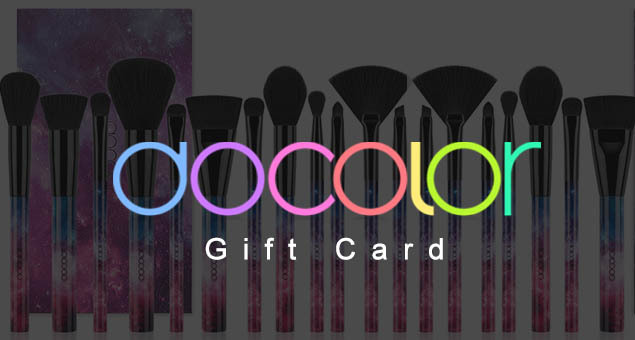 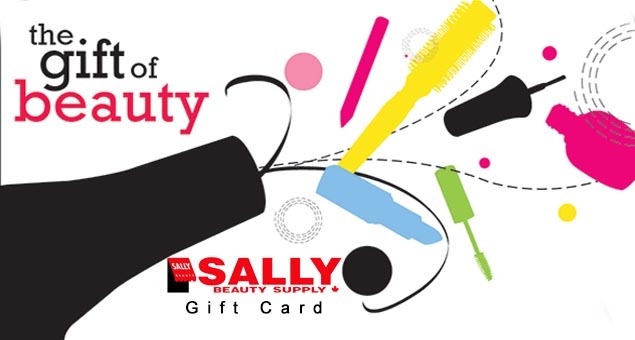 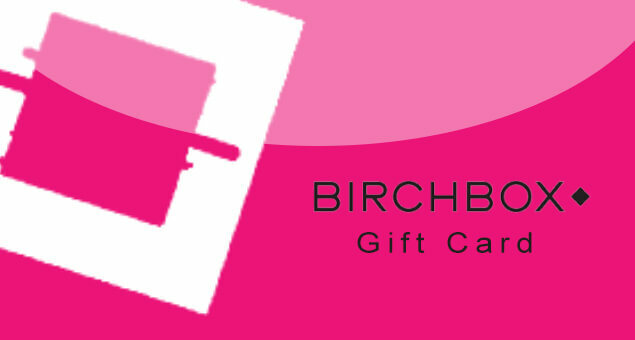 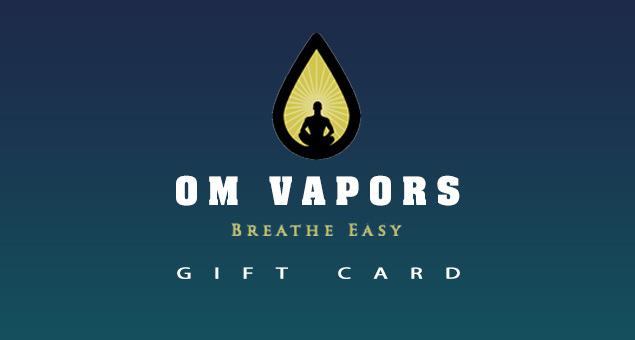 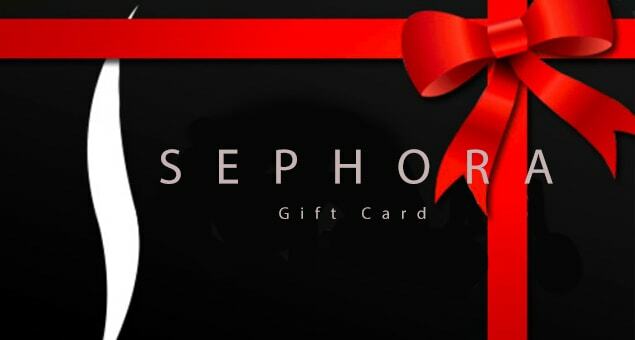 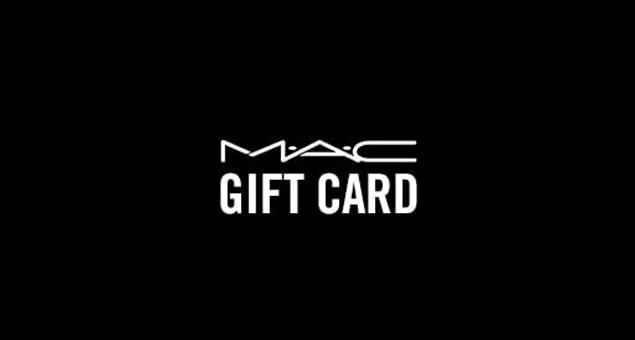 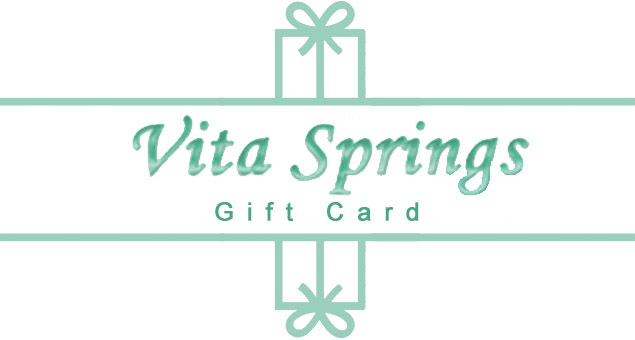 The Gift card deals are available at different prices including $25, $50, $100, and $200. 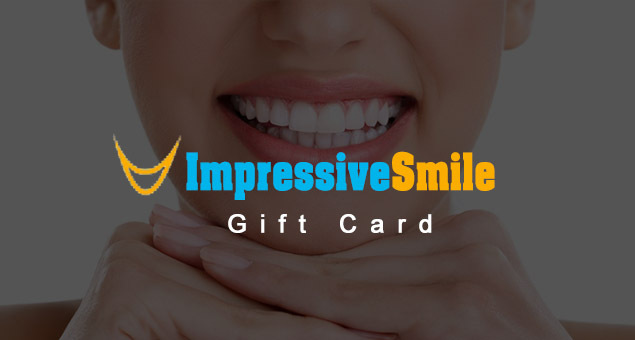 Get checked today without wasting more time and save money with Gift cards.